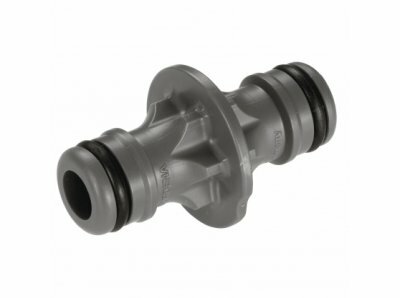 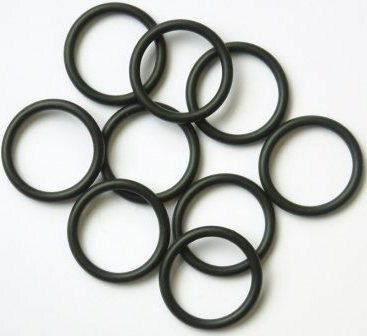 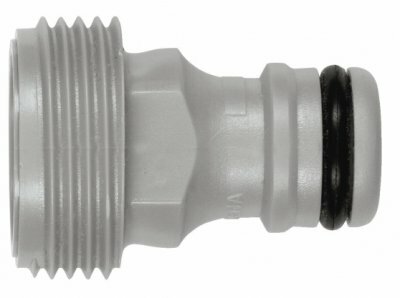 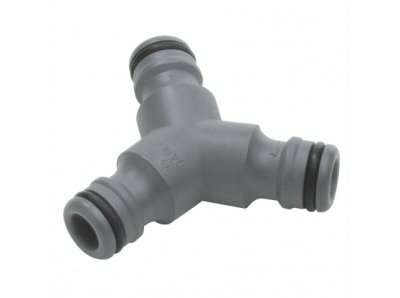 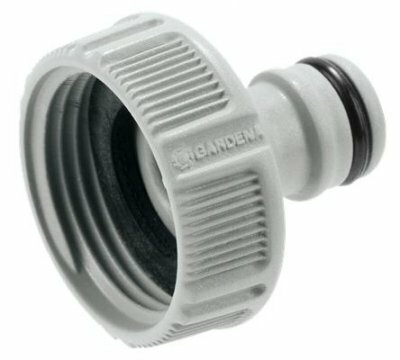 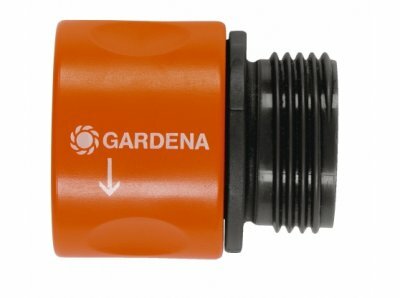 Gardena hose fittings are the leading manufacturer of quick click hose fittings in Europe. 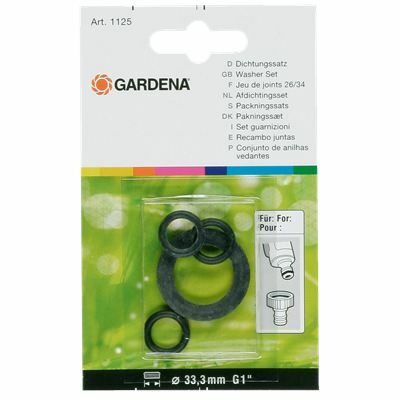 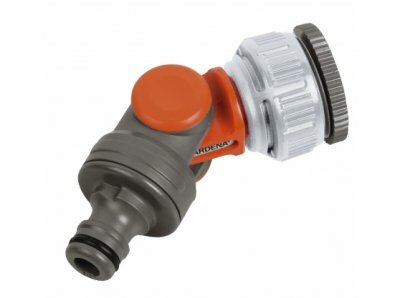 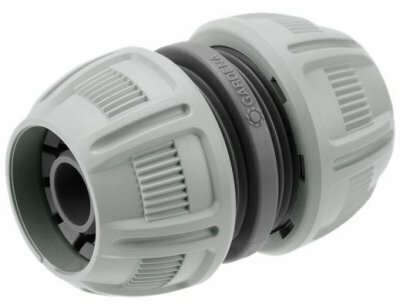 Gardena hose fittings are manufactured in Germany using an industrial grade plastic making them strong and reliable for general domestic use. 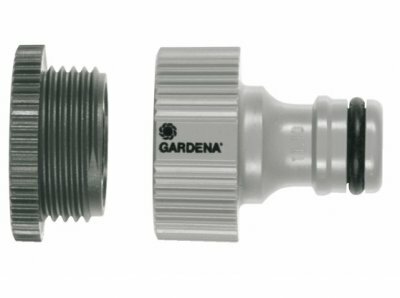 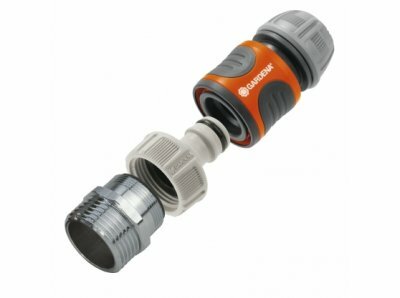 In recent years Gardena have improved their compression hose end fitting making them more secure than ever when attached to the hose pipe. 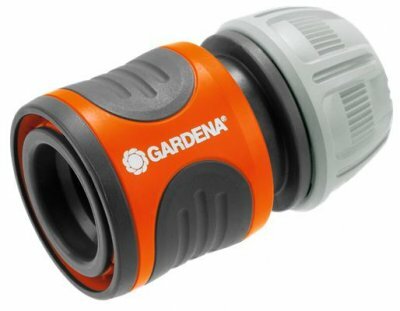 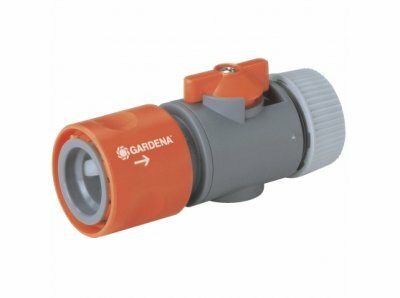 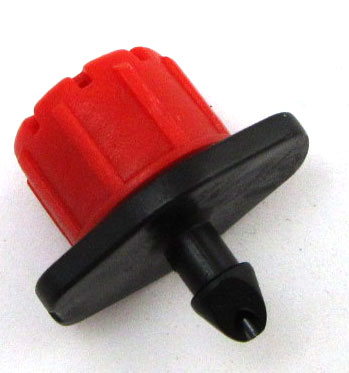 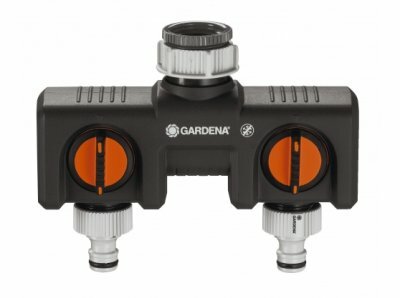 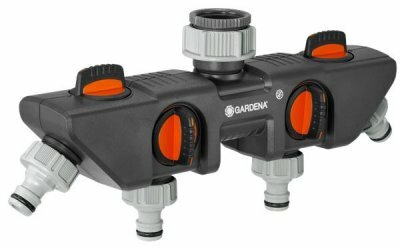 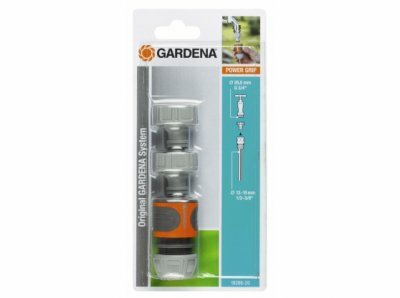 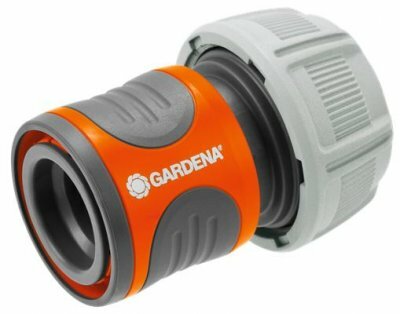 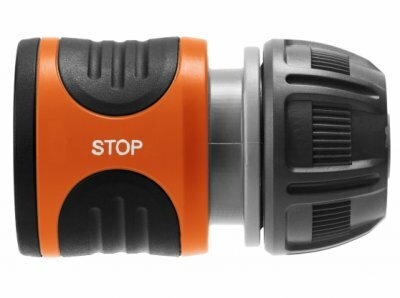 Many of the Gardena products are unique making garden watering as simple as possible.